Mestre Pastinha gets a pension. And the academy? The Town Council approved a project giving a pension of three minimum salaries to mestre Pastinha. About the thing, "thanking the men of good will of this land", the old Pastinha says that "this is better than nothing", but it won't guarantee his livelihood, but only diminishes the current difficulties. Two families, 16 people and three daughters, depend of Pastinha's income. 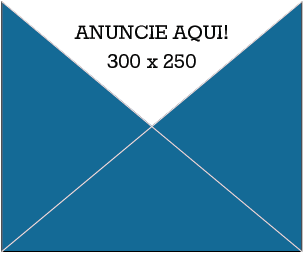 Mestre Pastinha received only Cr$ 300 monthly, authorized at the time when the current governor Antônio Carlos was the mayor of Salvador. This pension was obtained through Pastinha's personal request and, appointed, the mayor Clériston Andrade resolved to increase it to Cr$ 500. With the increase of the cost of life, the money "was short and doesn't even cover the expenses", clarifies Pastinha. The old capoeirista says that he manages to survive thanks to friends that help with his expenses. Among them he names some like Jorge Amado, Wilson Lins and Mário Cravo. But he explains that he doesn't use these resources systematically. "Lately", he concluded, "the difficulties got worse alot because of the blindness and the rheumatism, which is more recent, which don't let me go out and visit the ones that help me. But I'm not going to die of hunger". Rheumatic, completely blind, mestre Pastinha is today a man bittered by the injustices of which he has been the victim of, according to what he says. He has his capoeira academy in Pelourinho and the place was sold. There was nobody who would worry about compensating him, despite the fact that this right was extended to other tenants. Mestre Pastinha, outraged, says the Artistic and Cultural Patrimony of Bahia is to blame. They left him without the income that the academy gave him. It was his only means of making a living. Keeping from mentioning by name the ones that damaged his life, Pastinha doesn't hide his resentment. When he was told to desoccupy the building, he put the furniture and the utensils all in one place and the move was arranged during his absense, and nothing has been given back to him until today, he assures. 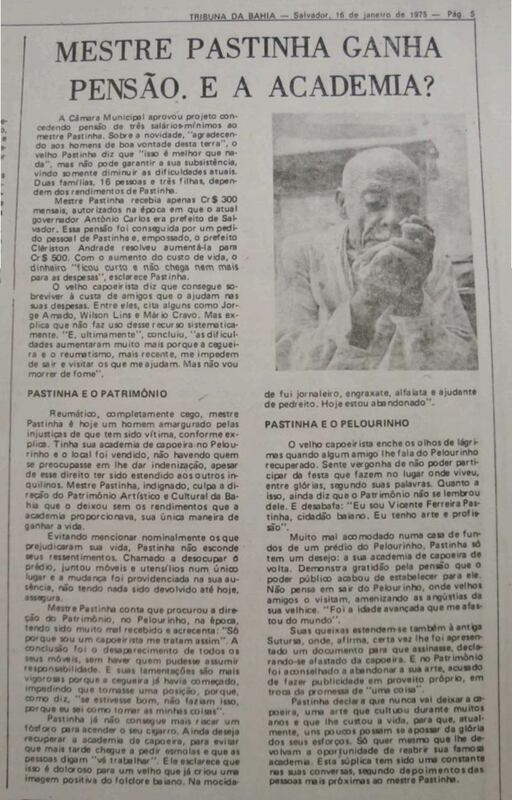 Mestre Pastinha tells that he searched for the management of the Patrimony in Pelourinho, during the time, but he was very badly received and points out: "Only because I'm a capoeirista they treat me like this". The outcome was the disappearance of all of his furniture and there was nobody who'd take the responsibility. And his regrets are more strenuous because the blindness had already begun, keeping him from holding his own, because, as he says, "if I was well, they would not do this, because I know how to get my things". Pastinha doesn't manage even to light a match any more to light his cigar. He still wishes to get back his capoeira academy to keep from having to later ask for alms and that the folks would tell him to "get a job". He explains that this is painful to an old man who has created a positive image for the bahian folklore. "When I was young I was a paperboy, show-shiner, tailor and an assistant mason. Today I'm abandoned". The old capoeirista's eyes fill with tears when some friend tells him that Pelourinho has been reformed. He feels shamed that he can't participate in the party that they organize in the place where he liver, among glories, according to his words. When talking about this, he also says, that the Patrimony didn't remember him. And unloads: "I and Vicente Ferreira Pastinha, a bahian citizen. I have my art and my profession". Being very badly set up in a house at the back of a building of Pelourinho, Pastinha has only one wish: get back his capoeira academy. He is grateful for the pension that the government gave him. He is not thinking of leaving Pelourinho, where old friends visit him, releaving the distress of his old age. "The old age is keeping me away from the world". His complaints extend also towards the old Sutursa, where, he says, at one time they gave him a document to sign, which would declare that he is no longer doing capoeira. And the Patrimony was advising him to abandon his art, acusing him of making advertising for his own profit, in return of a promise of "a thing". 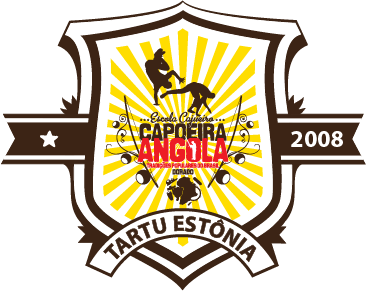 Pastinha declares that he's never going to leave capoeira, an art that he has been practising for many years and that costed him his life, so that, nowadays, some few could take advantage of the glory of his efforts. He only really wants that they'd give him the opportunity to reopen his famous academy. This plea has been constant in his talks, according to statement from people most close to mestre Pastinha.